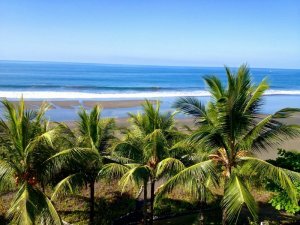 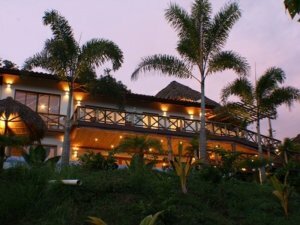 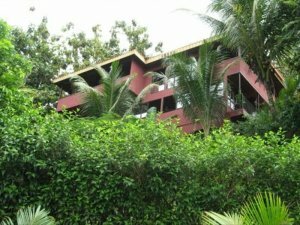 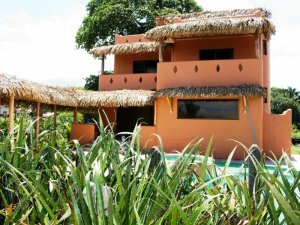 Playa Hermosa is a premier destination for relocation and vacations. 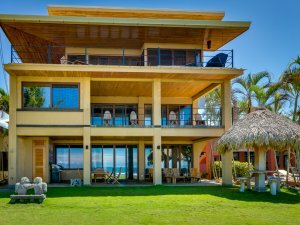 The exclusive beach community features luxury condos, villas, and estates. 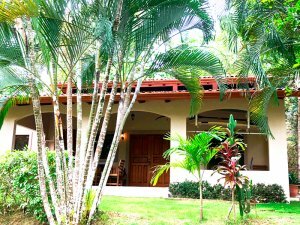 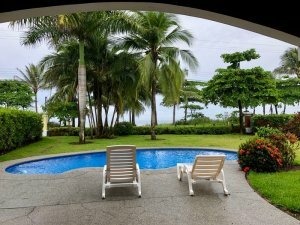 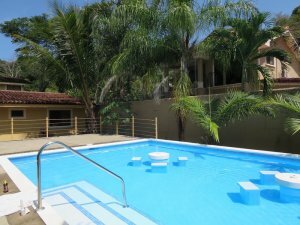 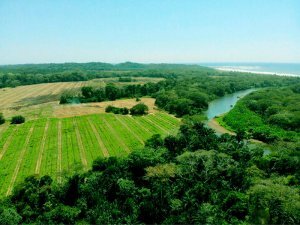 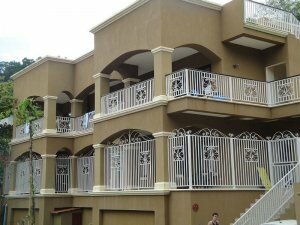 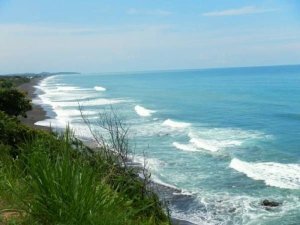 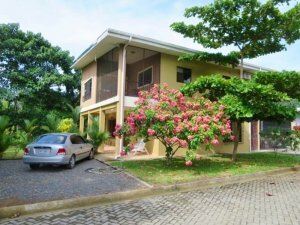 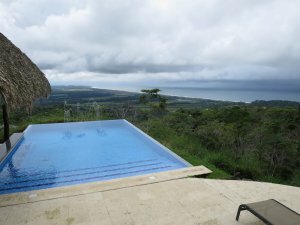 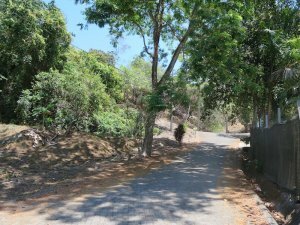 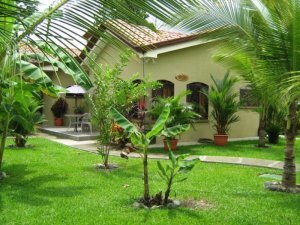 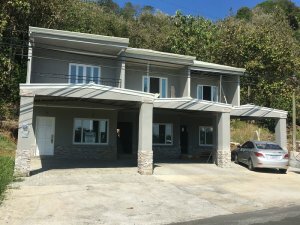 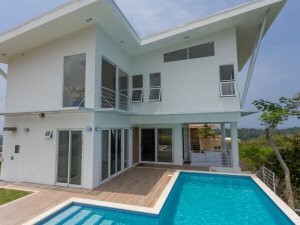 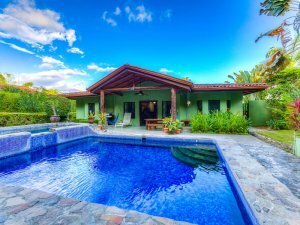 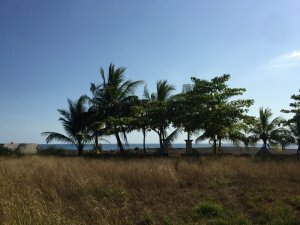 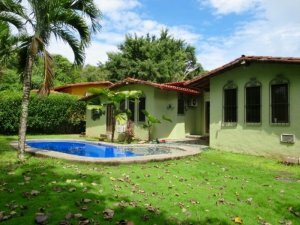 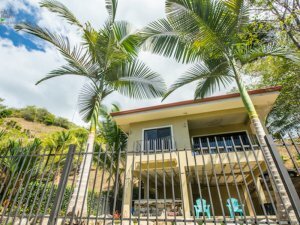 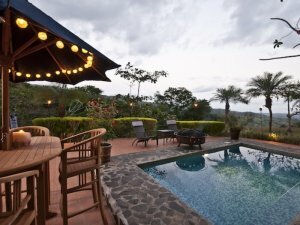 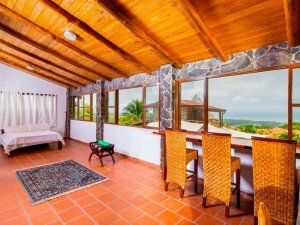 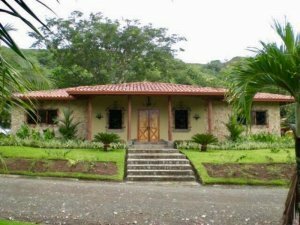 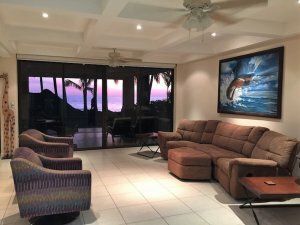 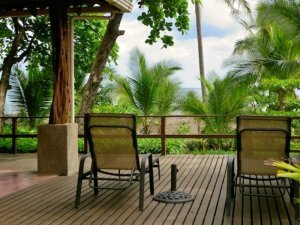 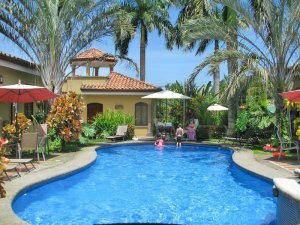 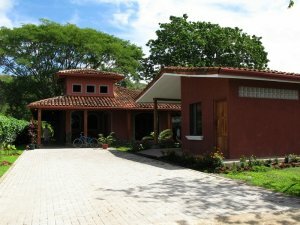 Investors enjoy an outstanding selection of real estate in Playa Hermosa Costa Rica given the great popularity of the region and its proximity to the Daniel Oduber International Airport in nearby Liberia. 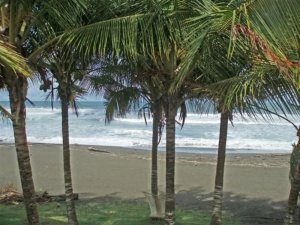 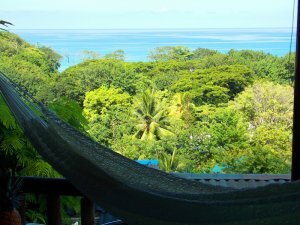 Hermosa is one of the best beaches in Costa Rica and the community is laid-back with great restaurants and wellness activities. 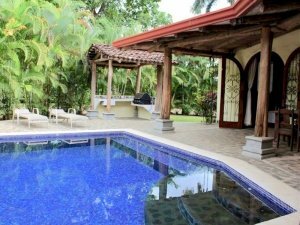 Coldwell Banker® Costa Rica is the premier network of real estate professionals in the country. 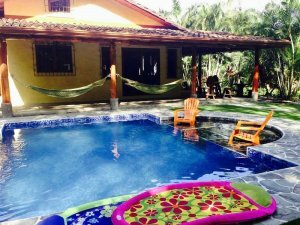 Our local franchise partners boast more than 15 years of operations and successful business in Playa Hermosa and Playas del Coco. 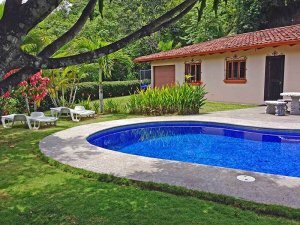 Search the latest inventory of Playa Hermosa Costa Rica properties located in the most popular neighborhoods and communities. 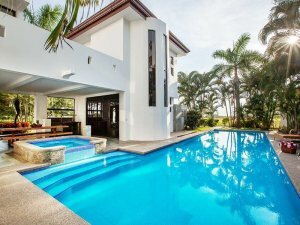 Find beachfront, ocean view, or golf course view estates, villas, and condos. 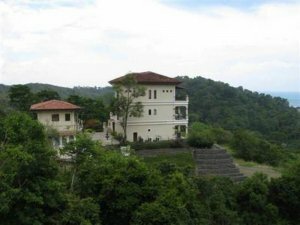 We can also assist you in finding residential lots and land for building your perfect estate.